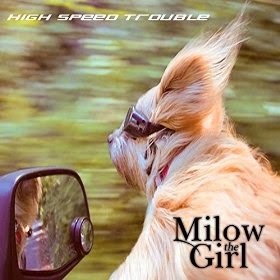 Milow The Girl latest single is the intoxicating pop tune High Speed Trouble. The song has a good message of wisdom, but those most intelligent even get into trouble! The two remixed versions both by Carlone are one for the radio and the other longer & more experimental version for the dancefloor.